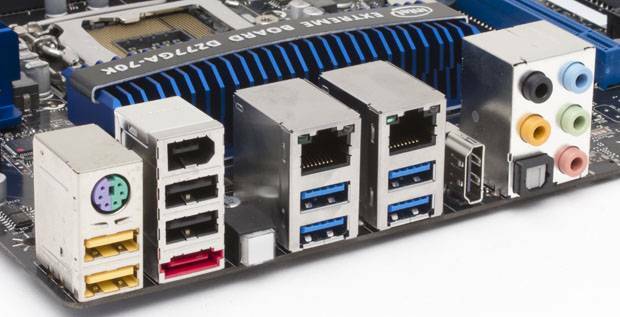 Should I consider "safe" to plug the 2 micro-usb if they are plugged on two "near" usb ports, for example, on a desktop computer, on the back, 2 usb ports one on top of other directly on the motherboard, like http://techreport.com/r.x/intel-z77-qui ... -ports.jpg ? I am also interested in adding a big (22"+) touch screen to a pi, that works (almost) out-of-the-box, preferably on USB, as a real touch device (not a mouse emulation). Do you have a guide/howto/sample to test it please ? Did you managed to compile and run CEF already ? Ok, but how do I combine everything in a single application ? Kivy looks like a good start, but can it handle both screens in the same app ? Yes, the official screen and a HDMI screen. But the RPi may not have X running to display on the secondary screen (HDMI) to display content. So that is why i said "daemon".